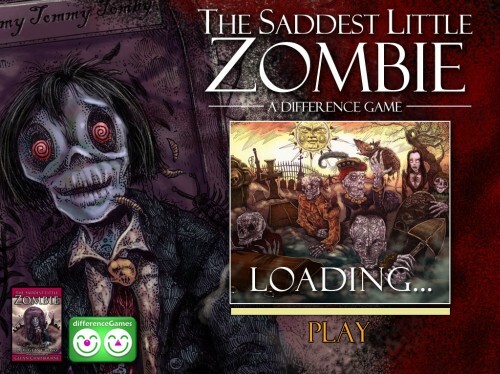 Glenn recently collaborated with author Douglas Clegg to create a differences game called “The Saddest Little Zombie.” Prints of Glenn’s artwork for the game will be soon be available for purchase. For now, please feel free to play and enjoy the game! 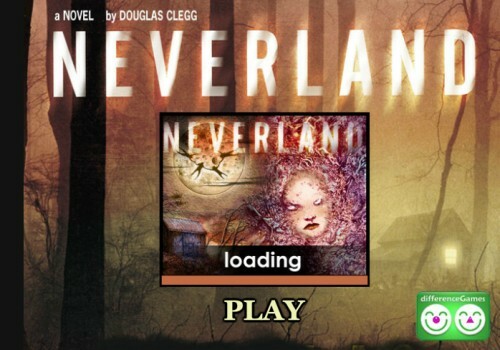 In another collaboration with Douglas Clegg, Glenn Chadbourne provided the illustrations for the Neverland differences game.